It’s official! 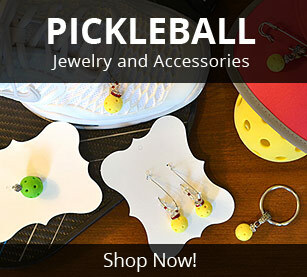 ChicoPickleball.com is live and here to support our enthusiasm for the game we all love and for many of us, can’t seem to live without. Our goal is to keep fellow Pickleball players within the area up to date on local events, classes, tournaments, organized game play and special announcements. 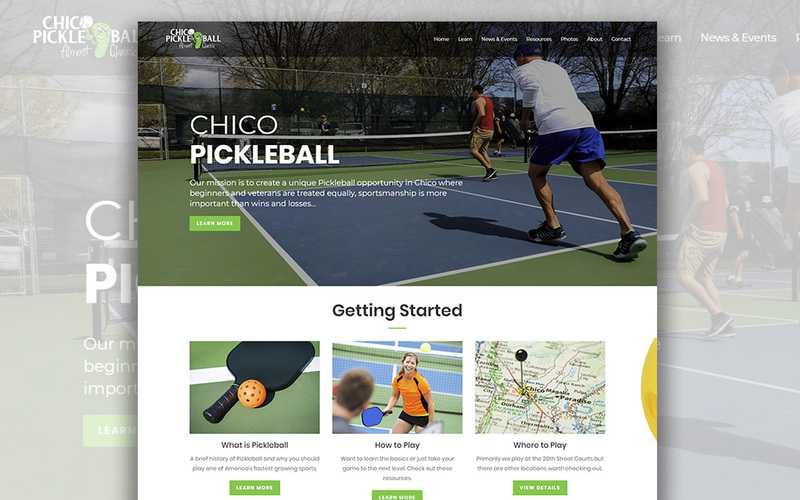 If you meet someone that may be interested in playing, please encourage them to check out this site and sign up for our Chico Pickleball Newsletter. Did you recently place in a pickleball tournament? We would like to share your story so let us know by contacting us here. Would you like to take a class on how to improve your game? Let us know by registering for a free pickleball clinic. Do you have a testimonial about how Pickleball has changed your life? We would like you to tell your story here. Want to learn more about Pickleball, tips and tricks? 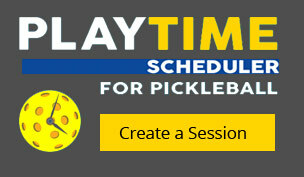 We will be featuring some of our favorite videos and articles on our page How to Play Pickleball. With the recent expansion of the 20th Street Courts it’s perfect timing to get the word out to our local community and share our love for the game. Our hope is that ChicoPickleball.com is a site to inspire and bring people of all ages and levels to our courts. Whether it be your spouse, grandkids, brother-in-law, best friend, neighbor and/or making new friends, Pickleball brings people together in ways many sports can’t. If you are not already signed up and receiving our email Newsletter updates, sign up now so we can easily keep you informed of what’s happening. Subscribe to our Chico Pickleball Newsletter.